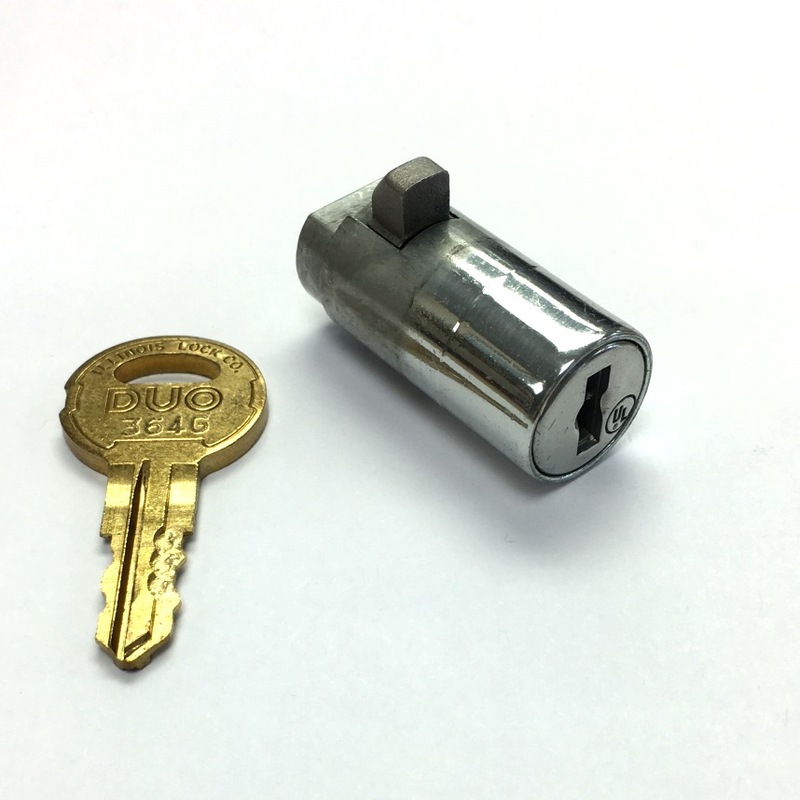 Pop-out T-handle cylinder lock engineering with security in mind used in vending machines. 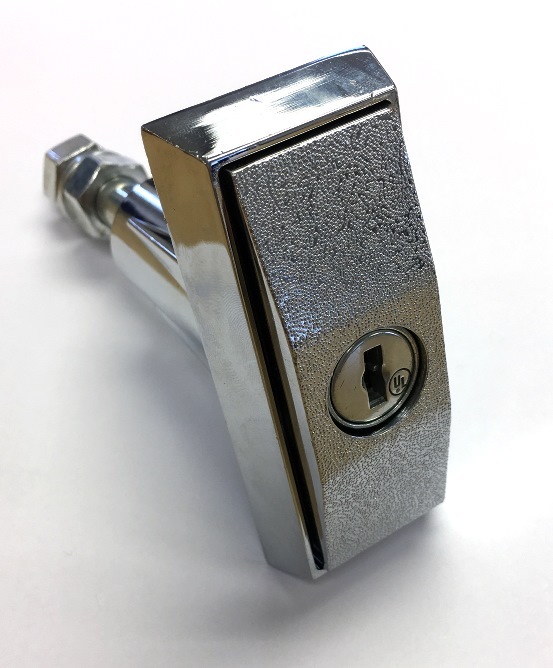 Patented spring loaded dead bolt style where it functions as a dead bolt in the locked position, but is spring loaded in the unlocked positions. 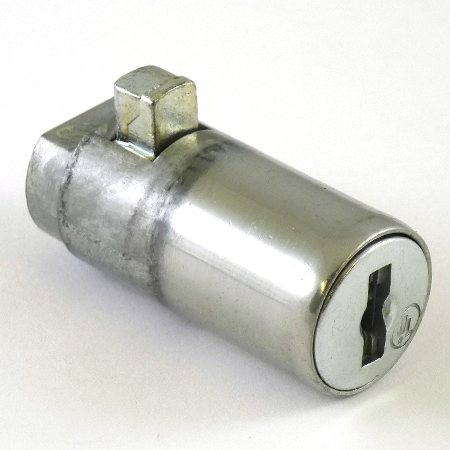 Material : Zinc die cast housing and cylinder with hardened stainless steel guides. Zinc die cast bolt is standard, Stainless steel bolt is optional. 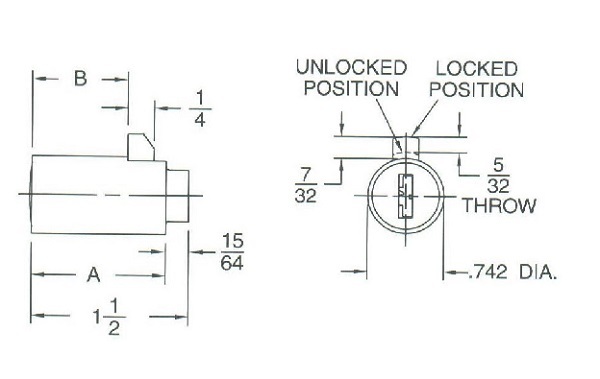 Vending lock models comparison chart - Click model number to jump to the listing page. Key Code Restricted to Customer ? ? ?